Lauren Daigle’s ‘God Bless America’ will give you goosebumps! Lauren Daigle comes in to sing God Bless America for Atlanta Braves. 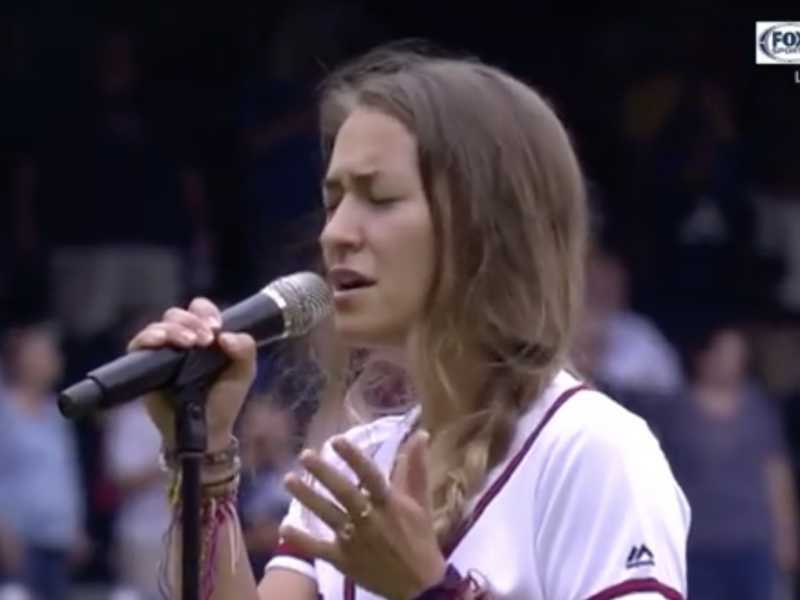 How’s this for a pinch-hitter?Lauren Daigle comes in to sing God Bless America for Atlanta Braves.